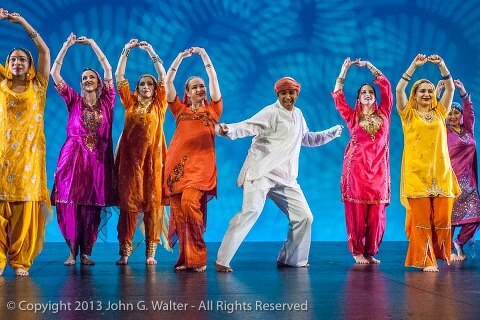 Uzbekistan just celebrated 20 years of independence, and Silk Road Dance Company enjoyed the honor of performing at the gala event held at the Uzbek Embassy in DC. We shared a stage with the gifted musicians of “Registan,” anensemble that specializes in classical Uzbek music and folk tunes. The evening was magical!